Tax authorities on one of the most popular tourist destinations in Greece are using drones to combat companies that are trying to evade taxes. 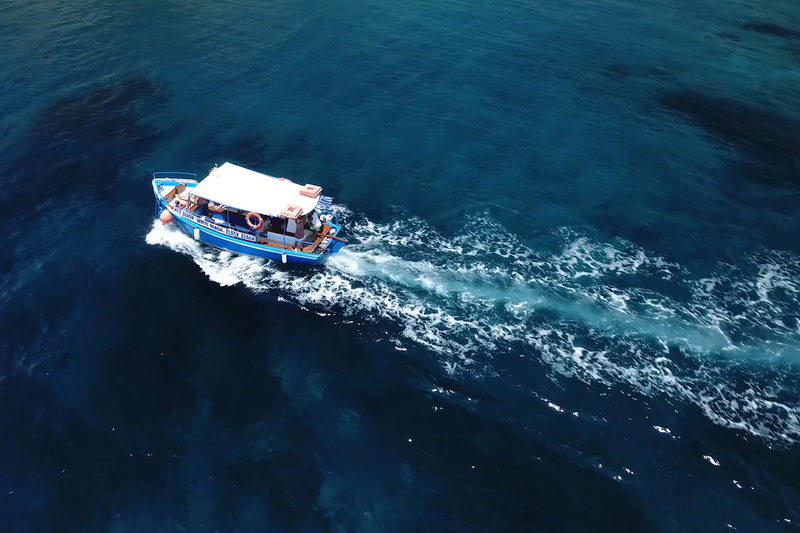 Day trips by boat are hugely popular on the island of Santorini with thousands of tourists taking trips around the volcanic crater and hot springs. Tax inspectors partnered with the coast guard to launch the drones project to check whether boat operators were issuing legal receipts to their passengers. Based on data from the drones, authorities were able to establish exactly how many people were on board each vessel. The data was then cross-referenced with the receipts that were declared by the vessel operators and on-site inspections. Nine tourist vessels checked were alleged to have not issued a number of receipts, totaling about €25,000 (US$29,460).